Cisco Athletic makes women’s custom basketball uniforms and jerseys that help your team look good and play even better. 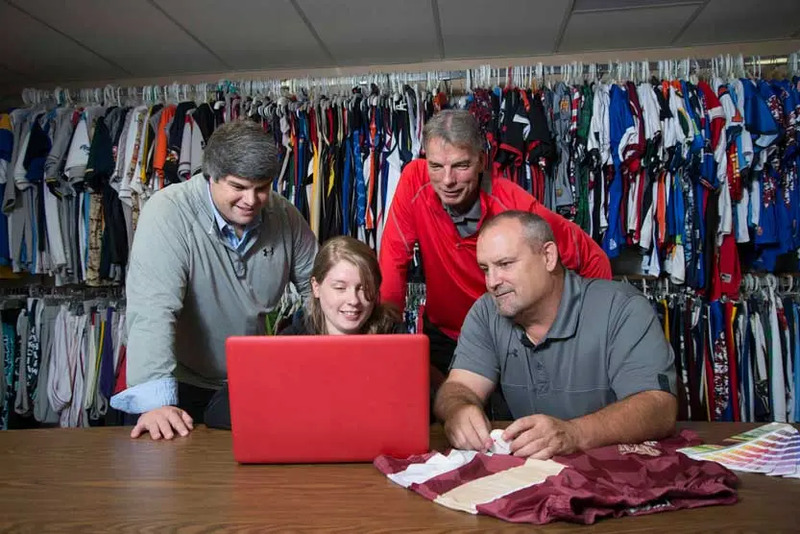 That’s why women’s basketball teams around the country — from high school and youth leagues to AAU and college teams — rely on Cisco for high-quality, professionally decorated, custom-made uniforms. Why buy a uniform that comes in only one fabric, limited color combinations or one type of decoration, when you can make a statement? Our custom-made women’s basketball uniforms are manufactured from a wide range of fabrics — from ultra lightweight to heavyweight — in many colors and patterns, in practically any color combination you can think of, and in the latest styles. 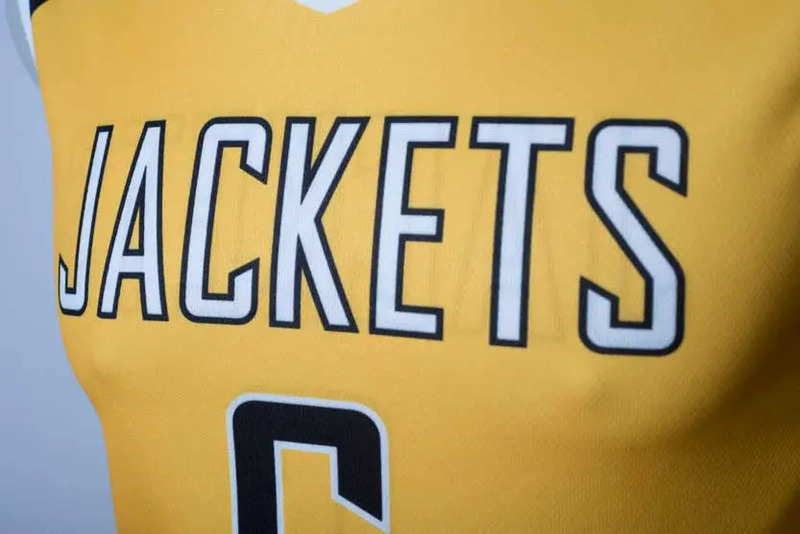 At Cisco, women’s basketball jerseys are available in several styles, including standard sleeveless, stove sleeve, racerback and hornet cut. The way basketball uniforms are decorated is almost as important as their style and durability. Cisco customizes your uniform with your choice of in-house screen printing, tackle twill, embroidery and — our specialty — sublimation, which is a near-perfect way to emblazon basketball uniforms. At Cisco, we play and coach basketball teams, in addition to making and selling uniforms, so we understand what you’re looking for. If you aren’t sure of exactly what you need, you can rely on us to recommend the best fabric and decoration method for your specific requirements. We know what type of uniform works best for your climate, level of play and budget, so please call us at 800-437-1757 if you have any questions or would like our advice. We’re always happy to help outfit another basketball team!